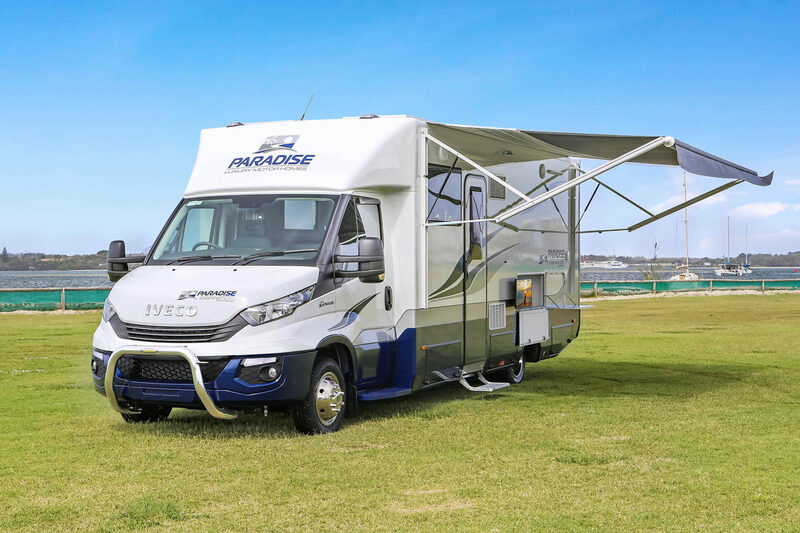 The ultimate car licence motorhome with a massive 4.2m slide-out and still only 26ft long. 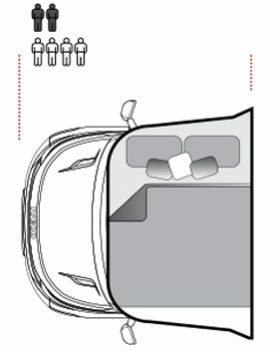 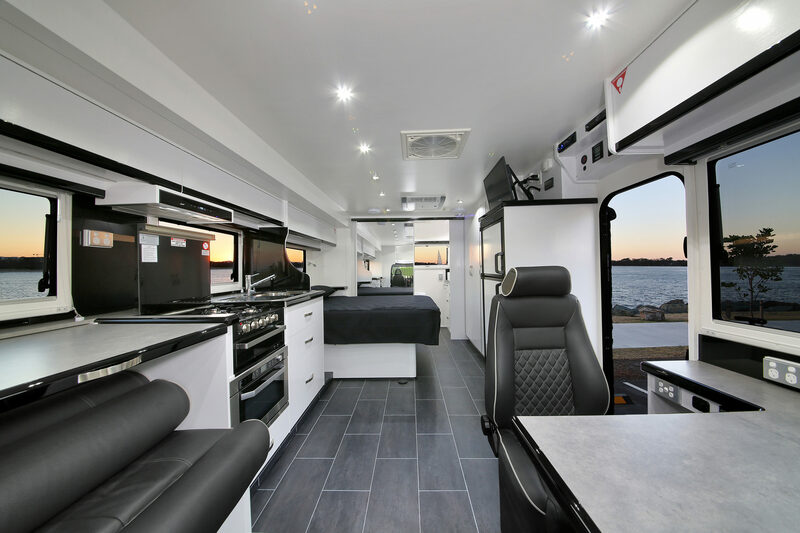 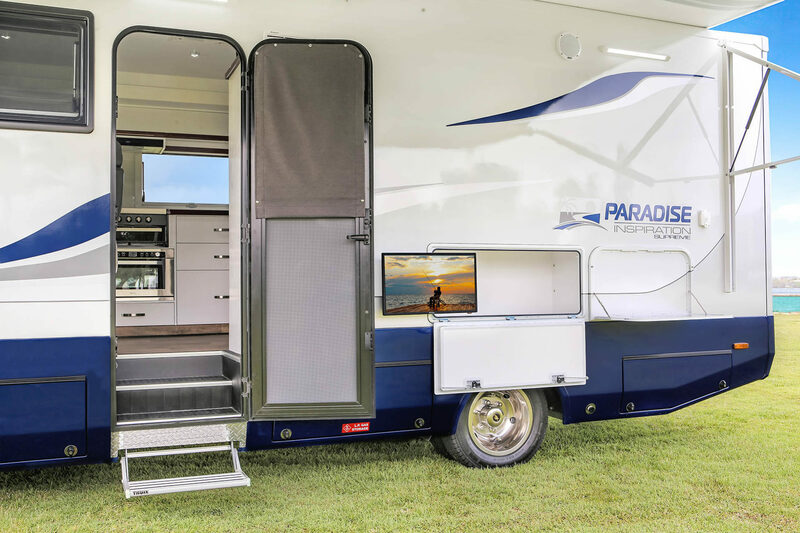 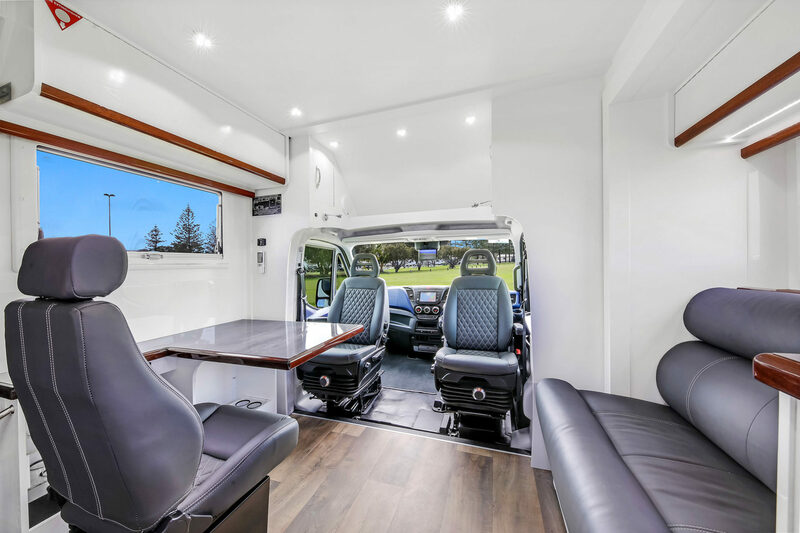 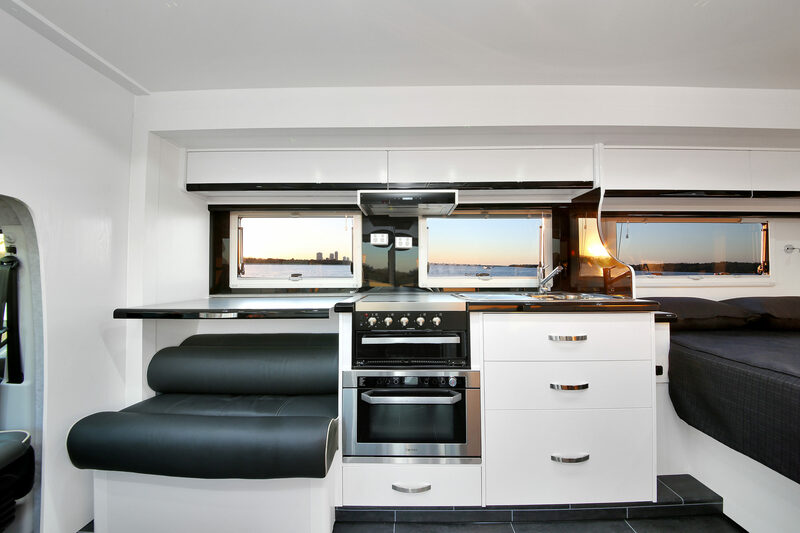 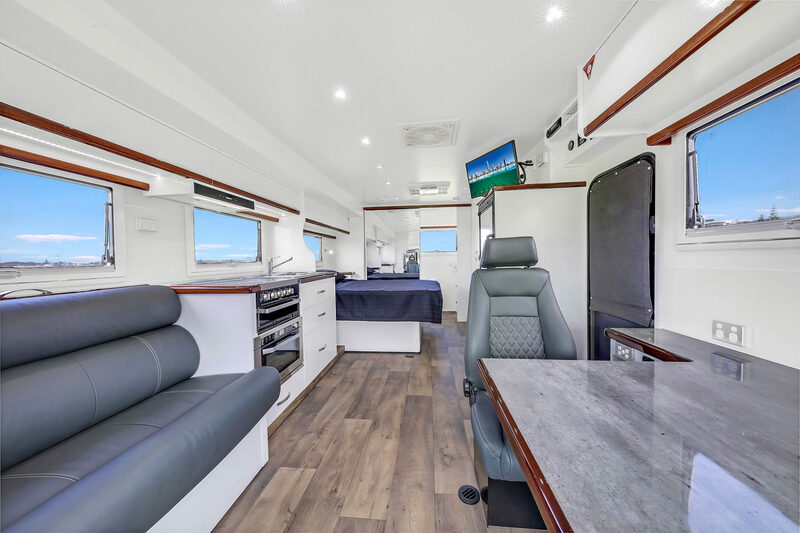 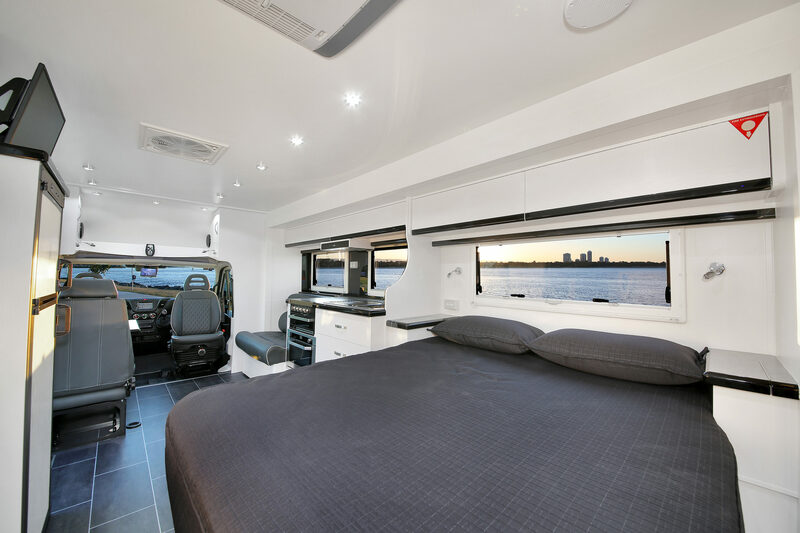 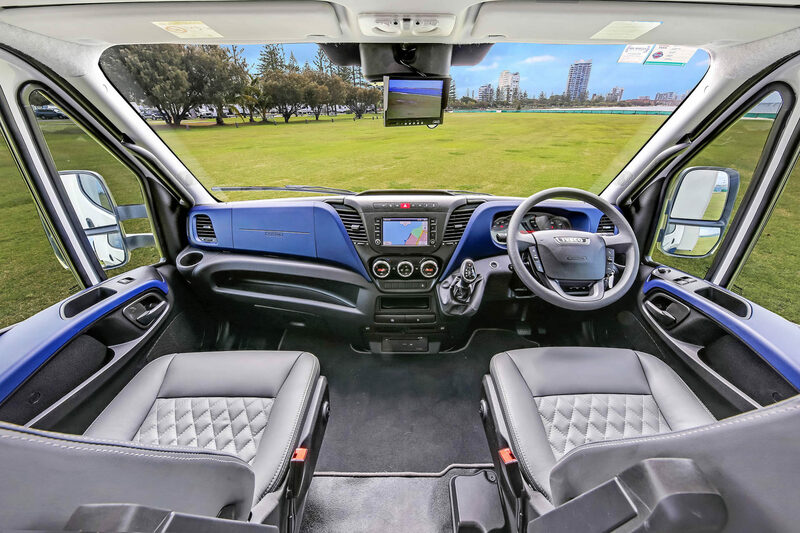 The space created by the slide-out gives the Inspiration series the largest living space of any motorhome in its class. 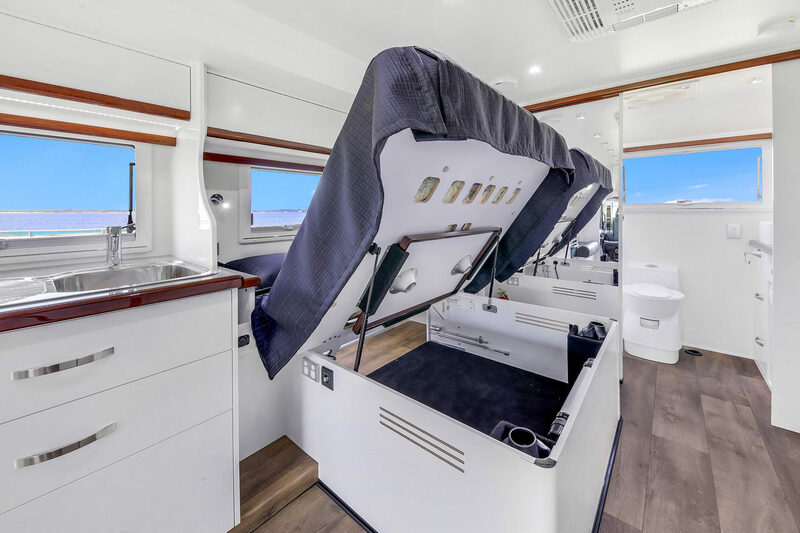 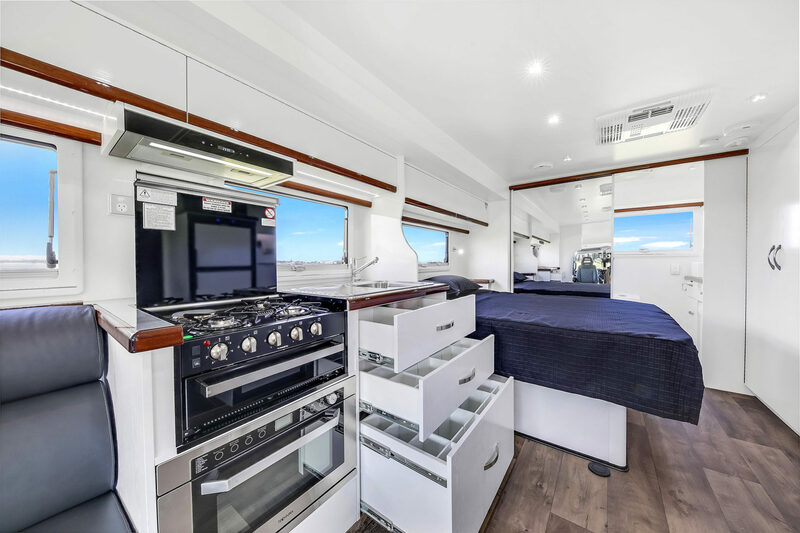 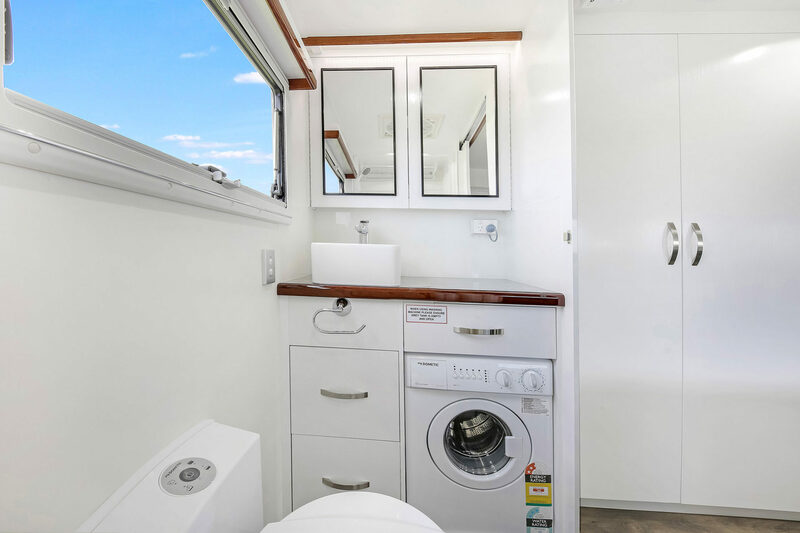 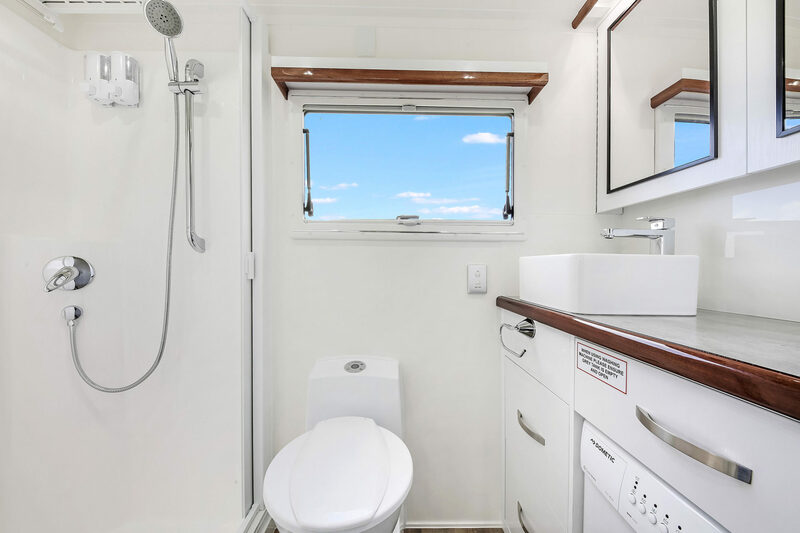 Its combination of superior quality and living space, large ensuite, island bed and 1.9m wide full-length wardrobe ensures all season comfort living. 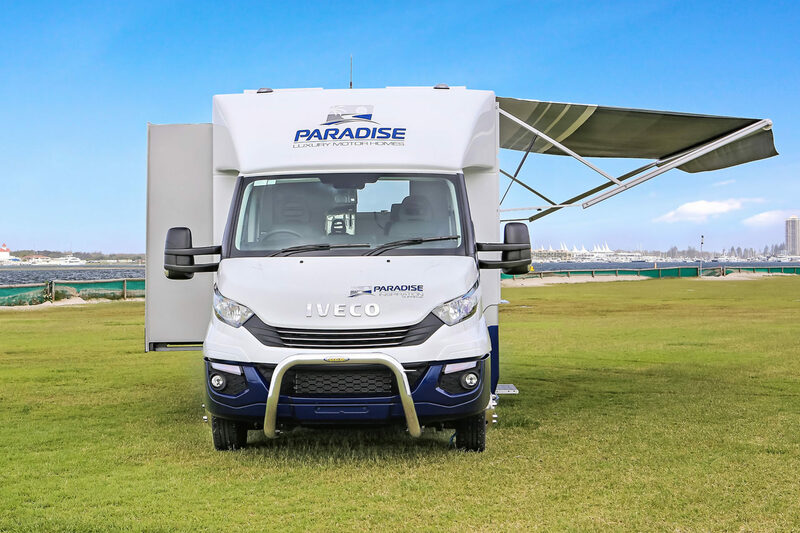 Paradise’s superior craftsmanship, quality cabinet work, high gloss timber edges, and incredibly open floorplan provide unrivaled levels of refinement and livability. 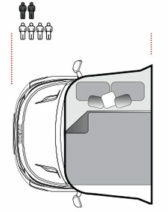 Available on all floor plans of the Inspiration series. 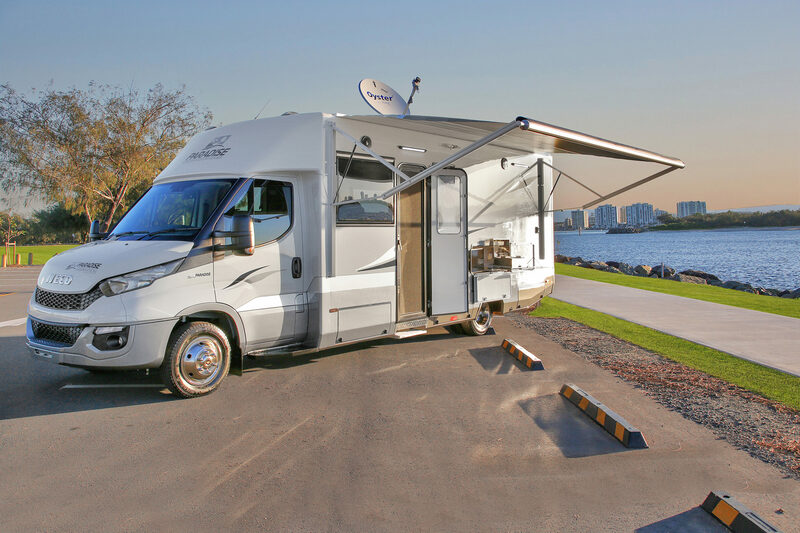 Click play to begin exploring the Inspiration series motor homes. 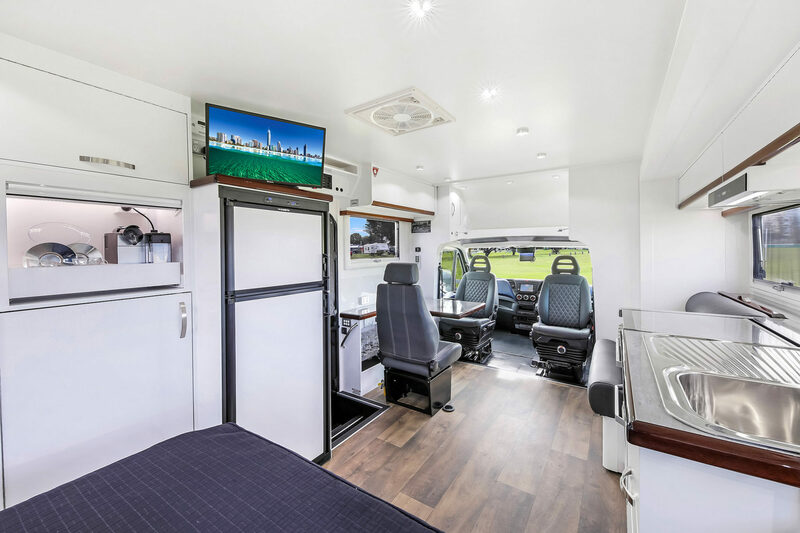 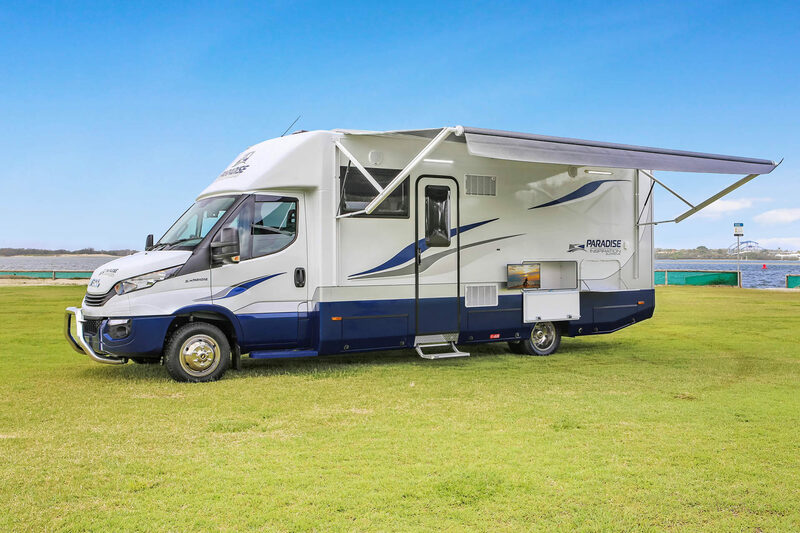 Contact us today to enquire about this motorhome series or to request a brochure.